(1.5 CME) In this conference recording from the 2018 Annual Conference, you will learn how this year will mark the historic debut of the first addiction medicine fellowship programs to operate under the flag of the Accreditation Council for Graduate Medical Education (ACGME). As this workshop takes place, the inaugural period of ACGME application submissions will have just started, based on policies and an application form that were finalized only two months ago. This workshop, therefore, is a unique and timely opportunity to learn the latest details on what is needed to design a fellowship that can successfully join the ranks of ACGME training programs. 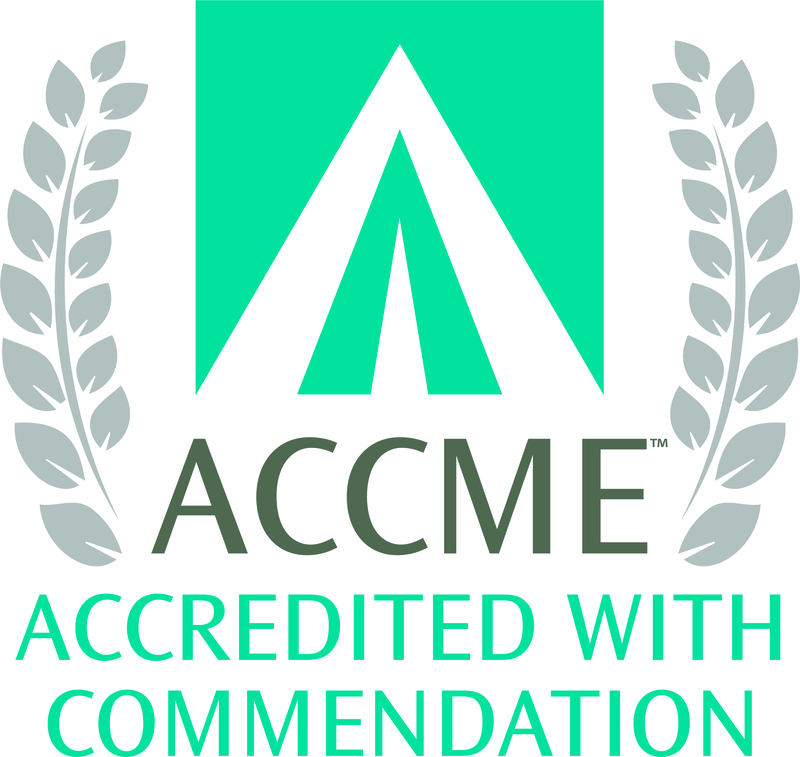 To date, nearly 50 fellowships have been started under the auspices of The Addiction Medicine Foundation (TAMF), and many of those are now in the first round of applicants for ACGME accreditation. At least another 75-80 new fellowships must be developed and accredited by 2025 to meet the projected need for addiction medicine physicians. This workshop, therefore, is designed for those addiction medicine champions interested in leading new fellowships, as well as for those from existing TAMF-accredited programs that are preparing for the transition to ACGME. Presenters will include four addiction medicine educators who are leaders in TAMF and the Addiction Medicine Fellowship Directors Association (AMFDA), and who are also among those now drafting ACGME applications for their own fellowships. Utilizing an interactive format of case study demonstration and dialogue, they will guide participants in planning strategies to design programs that are feasible within their home institutions and responsive to ACGME requirements. Breakout sessions will then enable participants to work in small groups on an actual ACGME application form, with presenters circulating to assist them in designing fellowship rotations that will build knowledge and skills in the core competencies of addiction medicine. Participants will then reassemble for a guided discussion to identify promising approaches that emerged in the application exercise, as well as to find solutions to any potential barriers that were encountered. At the workshop’s conclusion, arrangements will be made with interested participants for ongoing technical assistance from TAMF and AMFDA. Dr. Brown is on the Board of Directors of The Addiction Medicine Foundation and is President-Elect of the Addiction Medicine Fellowship Directors Association. He is Board Certified in Family Medicine and Addiction Medicine. He has been heavily involved in fellowship development at the program for which he was the founding Director at the University of Wisconsin School of Medicine and Public Health, as well as at the national level. He serves as a consulting physician in addiction medicine at UW Hospital (where he is the Director of the Center for Addictive Disorders), William S. Middleton Memorial Veterans Hospital, the UW Hospital HIV/AIDS Clinic, and at Access Community Health Centers (a network of Federally Qualified Health Centers). Dr. Brown is also the Director of the UW SMPH fourth year Clinical Addiction Elective, and the Medical Director of the Overdose Prevention Program of the AIDS Resource Center of Wisconsin. Dr. Brown holds a PhD in Population Health Sciences from the University of Wisconsin. 3 Questions This quiz has 3 questions and requires 2 correct to pass.